Sage Hill Inn & Spa is the ideal location for events with up to 150 guests. 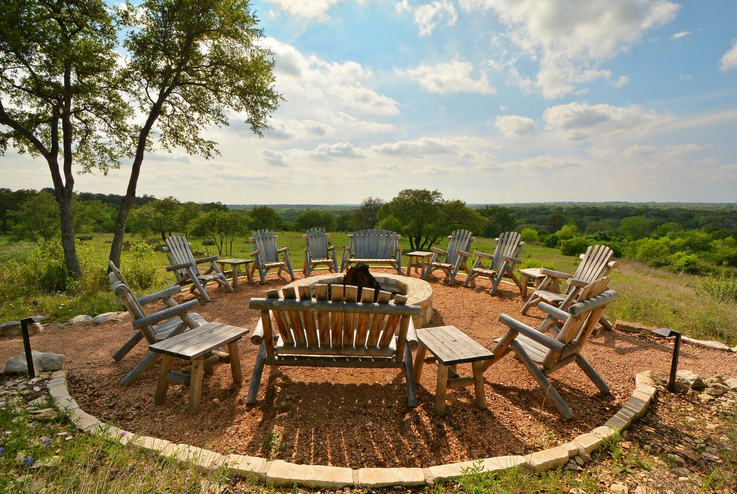 We are situated on 90 acres that is surrounded on three sides by over 2,000 acres of City of Austin open space, conservation land and a private ranch, creating a Hill Country oasis only minutes from downtown Austin. 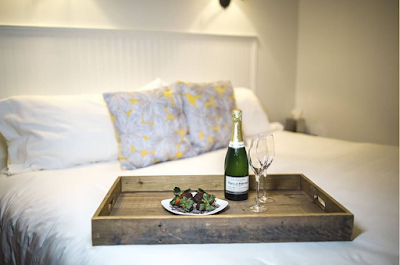 We offer a range of facilities that have been host to countless weddings, corporate events, retreats, private parties and even smaller group getaways. Our staff can help you plan a range of options to make sure your event is tailored just the way you like it.